Panama is located in Central America bordering both the Caribbean Sea and the North Pacific Ocean, between Colombia and Costa Rica. 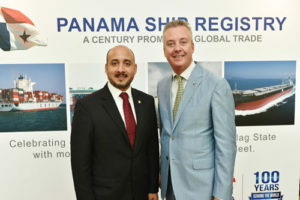 The Panama Ship Registry, originally established in 1917, is one of the oldest and is now the largest of the open ship registers. 2017 statistics indicated 9,100 vessels registered with a total tonnage of 222.6 million GRT; placing it well in front of other registers as the number One registry in the World. The Head Office is located in Panama City and have attained ISO 9002 certification and has participated in the voluntary IMO member State Audit Scheme. 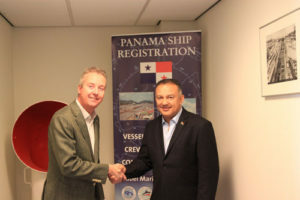 Erik A. de Koning with Mr. Fernando A. Solorzano, Director of Panama Maritime Authority visiting Hubel Marine’s Office. Most of our clients know us for giving service on a 24/7 basis. 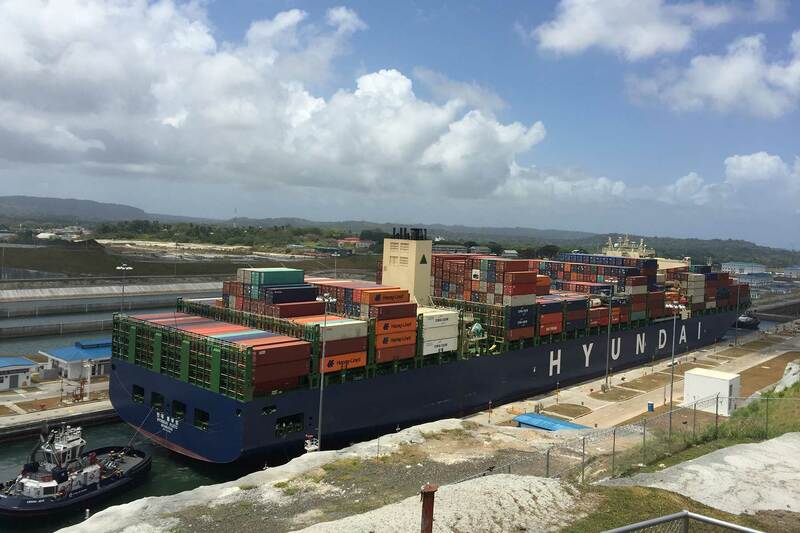 We receive inquiries as far as Australia to process applications for Panama Seafarer endorsements because we act faster than the nearby representative. 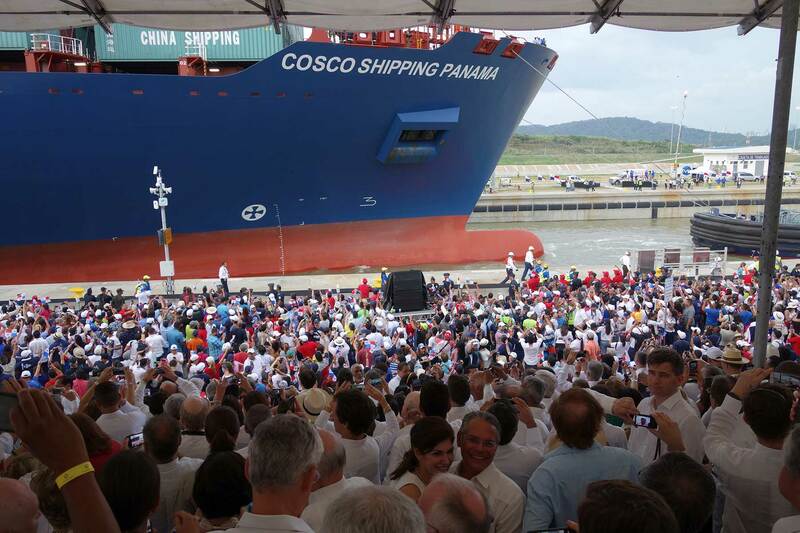 The seafarer department annually processes approximately 2,100 applications for Panama. Submit your application today and we will have your Certificate ready in one hour. Ownership of a Panama flag vessel is open to Natural persons and any type of incorporation both national as international. 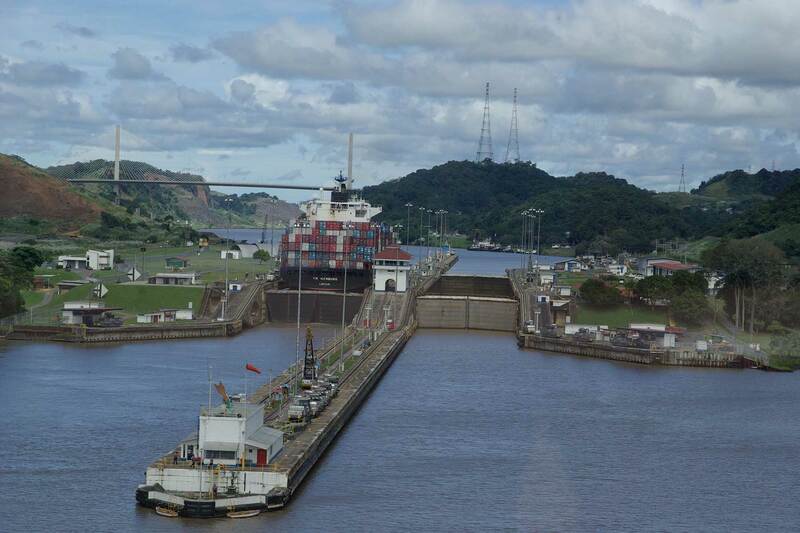 International service vessels are exempt from Panama income tax. Ship owners take advantage of the flexibility of Panamanian offshore corporations by having such entity appear as owner of the vessel (also check our Corporation section). Preliminary registration of title/mortgage is easily accepted by US, European and worldwide banks as providing satisfactory security. 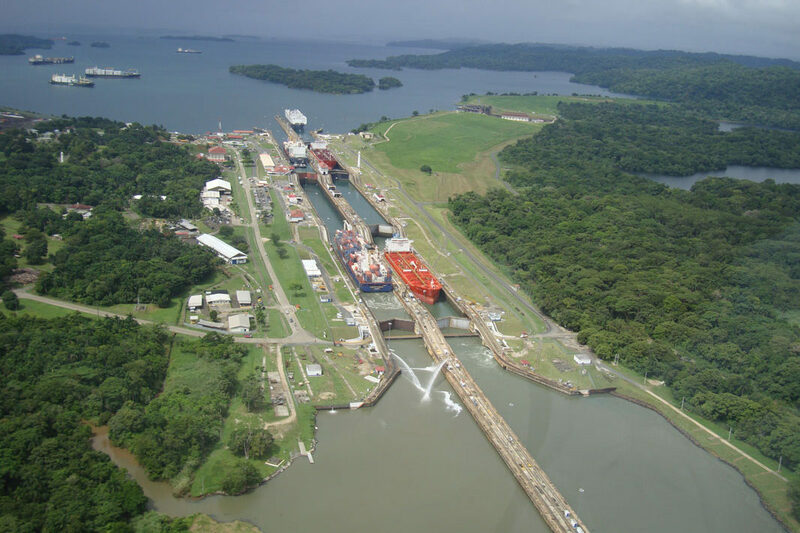 Several Banks are requesting Hubel Marine’s expertise to obtain a Legal opinion through Hubel Marine’s Legal network in Panama. 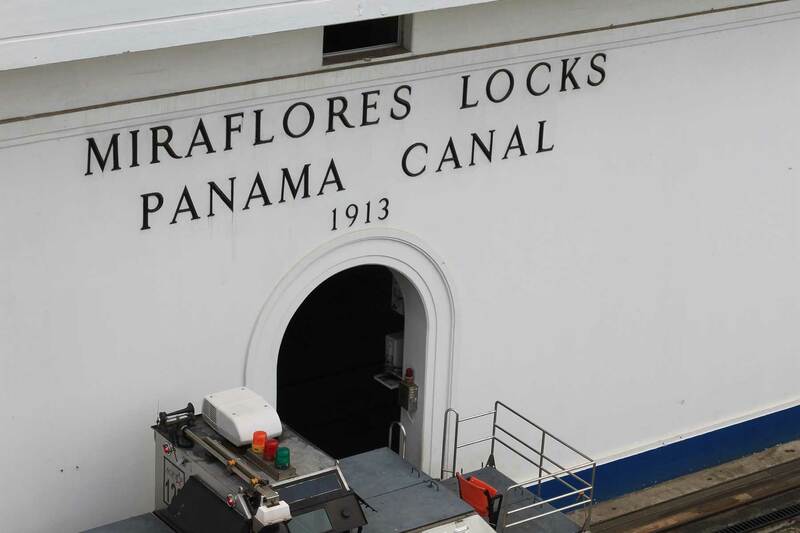 The laws of the Republic of Panama require that every Panama Corporation and / or vessel has a law office or lawyer as its Registered Agent in Panama. Use Hubel Marine’s Legal network in Panama that we provide to our clients for a nominal annual fee. Interested in the Panama Register; inform us of your vessel details and we will provide a free tailor-made quotation with registration requirements free of charge. ALREADY A PANAMA FLAG USER ? When you are not satisfied with your present contact, or you would like to explore the Hubel Marine expertise? Contact us and we will show you the difference.